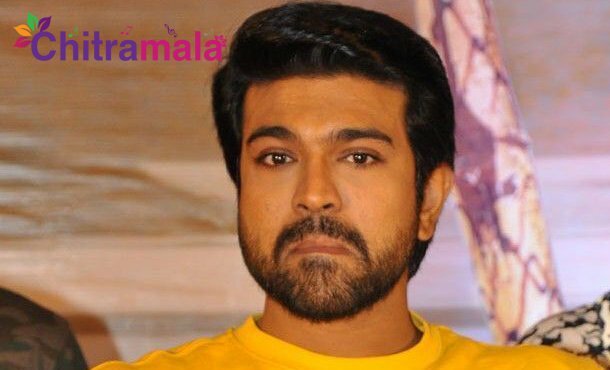 Ram Charan is busy with Boyapati Srinu’s next project now, with the energy that he gained with the film Rangasthalam. The makers already started the second schedule of the film and it will be wrapped up in the second week of next month. The third schedule of the movie is going to be a big one. The producers are yet to confirm the release date but we are hearing reports that the film will gear up for a release during Sankranthi. The film unit is planning to release the movie on 11th January next year. On the other side, Balakrishna is planning to release his next film NTR around the same time. If both films release on time, it would be a big clash at the box office.